(VEN) - The Vietnamese science and technology market is promising to be active in the coming time as technological innovation is an urgent requirement in integration. 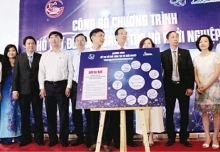 Deputy Minister of Science and Technology Tran Van Tung told participants at a conference on developing the science and technology market organized by the National Agency for Technology Entrepreneurship and Commercialization Development under the Ministry of Science and Technology, that the science and technology market has achieved encouraging results. The legal framework has been improved, while technology supply and demand have increased. In addition, a network of intermediary organizations has been formed, such as high-tech parks, software parks, high-tech agricultural zones, and technology incubators. Vietnam has four high-tech parks in Hanoi, Ho Chi Minh City, Da Nang and Dong Nai; eight software parks; 13 high-tech agricultural zones; nine high-tech incubators, 15 technology trading floors, and 63 technology application and development centers in 63 provinces and cities. In addition, the country also has more than 20 incubators associated with research institutes and universities; seven business accelerators; and 20 joint working areas in big cities such as Hanoi, Ho Chi Minh City, Da Nang and Can Tho. To accelerate the development of the science and technology market, the Ministry of Science and Technology conducted a survey on technology needs of 563 businesses in 12 provinces and cities; and identified 112 subjects needing technical support and investment cooperation in 2017. The ministry also organized 10 seminars and forums to introduce nearly 80 domestic and foreign advanced technologies to more than 2,000 businesses. In particular, the TechDemo 2017 attracted more than 2,000 participants and 12 technology transfer contracts, memorandums of understanding and cooperation agreements with the total value of over VND200 billion were signed. At the conference, participants agreed on the need for technology trading floors. The model, operating mode and organizational structure of technology trading floors are crucial for the fourth industrial revolution, the deputy minister said. Pham Duc Nghiem, deputy director of the National Agency for Technology Entrepreneurship and Commercialization Development, said development of the science and technology market remains difficult. Vietnam does not have a national technology trading floor, while these scientific and technological activities are not as effective as expected. Co Van Truong, a Chinese expert, said the Chinese technology trading floor was established and put into operation in 2013, aiming to build an international trading market and seek new technology transfer models. 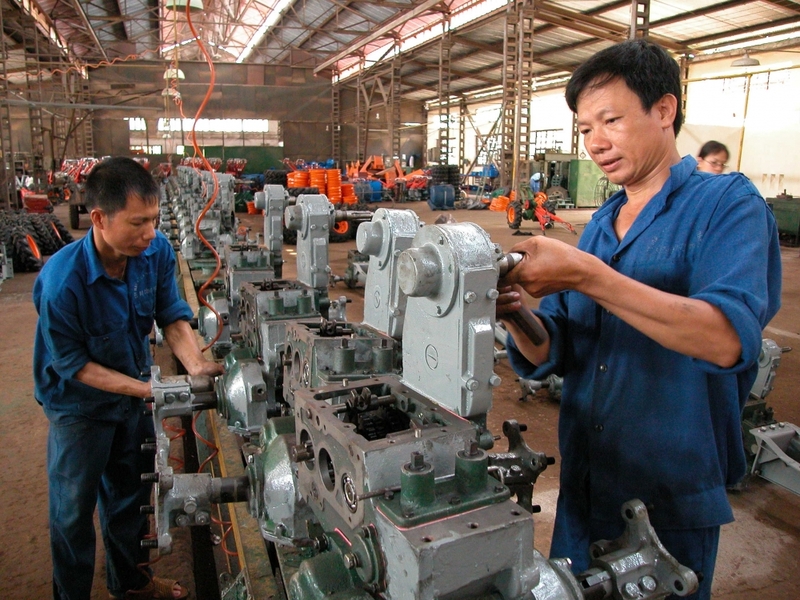 In addition to a state-owned trading floor, China also has 29 local technology trading floors. They are operating and doing business in different ways. Each floor is developed in line with the demand of the local market. Bui Van Quyen from the National Agency said that to develop technology trading floors, the state needs to adopt specific and forward-looking policies, train a professional and dynamic team, establish a wide network of services in localities, renew operating models to keep pace with international and domestic practices, and consider and select technologies with high commercialization. In addition, promoting connection between technology supply and demand is also important. The science and technology market is an integral part of the socialist-oriented market economy, which plays a key role in serving the country’s socioeconomic development.